Hackers broke into the user's Facebook account and made transactions on an online gambling website. An Indian-origin Yoga instructor lost nearly 12,000 pounds when fraudsters broke into his Facebook account and made transactions to an online gambling website. According to a Telegraph report, Jasbir Mann who runs a Yoga studio in Warwickshire recently discovered 110 fraudulent transactions were made to a poker gambling site using his Facebook account. "Mann kept his debit card details stored on Facebook as he occasionally paid to advertise his business on the social media site," the report said on Saturday. The advertisement usually cost Mann about 30 pounds. But Mann was shocked to discover transactions, ranging between 21 and 215 pounds, made to an online poker game site in September. "Aside from the occasional lottery ticket I don't gamble and do not know how to play poker," Mann was quoted as saying. When contacted, his bank cancelled the debit card and told him to remove his details from Facebook. Mann raised a dispute with Facebook but moments later, the entire history of transactions vanished. 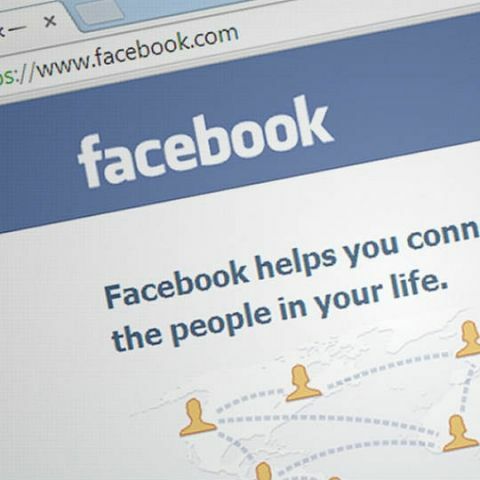 Later, "Facebook began refunding some of the transactions, paying £5,747 of the stolen £11,878 back in 30 tranches," the report added. "I can't believe Barclays and Facebook have taken so long to deal with this. I'm a yoga instructor, not a millionaire," Mann was quoted as saying. Following pressure from Telegraph Money, Facebook finally refunded the remaining £6,132 to him without explanation. "We can confirm that unfortunately this account was compromised. A full refund has now been made," a Facebook spokesperson was quoted as saying. Facebook, however, refused to explain how the fraudsters accessed Mann's account, the report said. Free goanimate account. Plz help.